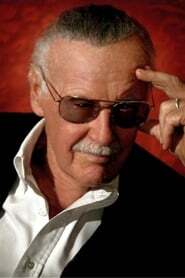 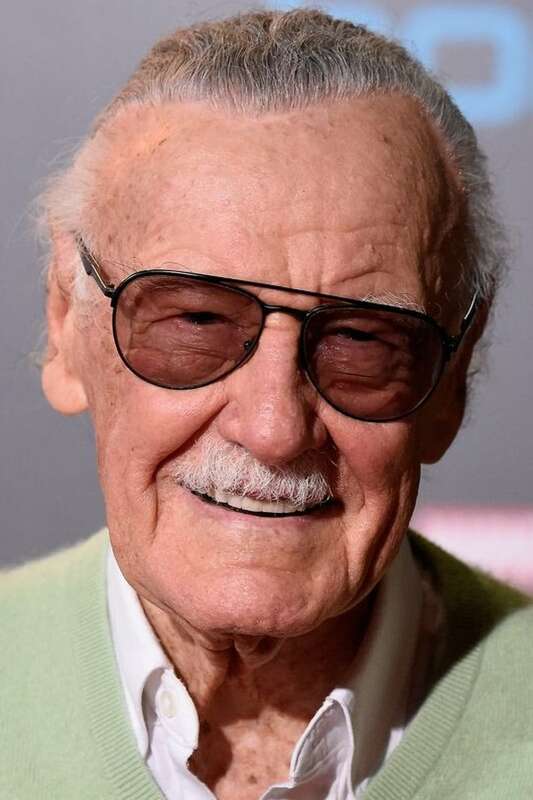 Stan Lee (born Stanley Martin Lieber, December 28, 1922 – November 12, 2018) was an American comic book writer, editor, actor, producer, publisher, television personality, and the former president and chairman of Marvel Comics. 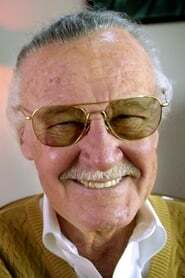 In collaboration with several artists, most notably Jack Kirby and Steve Ditko, he co-created Spider-Man, the Fantastic Four, the X-Men, the Avengers, Iron Man, the Hulk, Thor, Daredevil, Doctor Strange, and many other fictional characters, introducing complex, naturalistic characters and a thoroughly shared universe into superhero comic books. 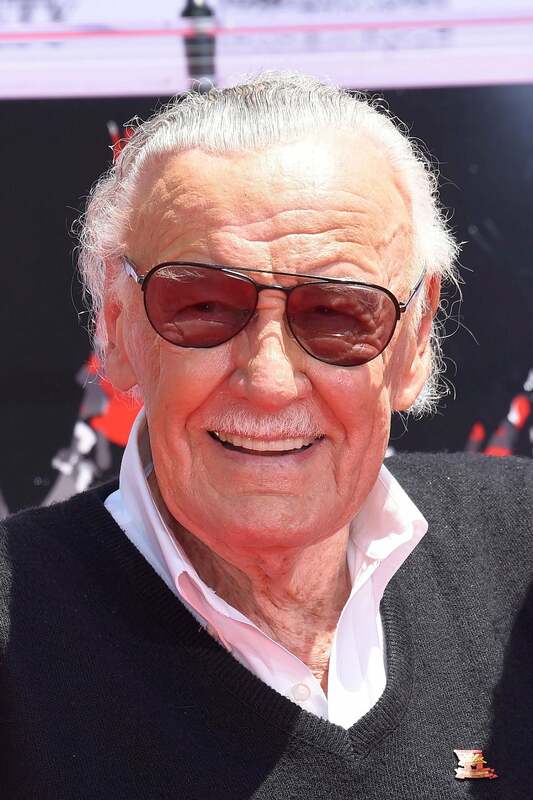 In addition, he headed the first major successful challenge to the industry's censorship organization, the Comics Code Authority, and forced it to reform its policies. Lee subsequently led the expansion of Marvel Comics from a small division of a publishing house to a large multimedia corporation. He was inducted into the comic book industry's Will Eisner Comic Book Hall of Fame in 1994 and the Jack Kirby Hall of Fame in 1995.